Two 2018 books explain how Israel became what it is – J. Former Israeli Prime Minister Ehud Barak, from the cover of his memoir "My Country, My Life"
When faced with a vexing situation, I tend to think that part of the answer lies in finding out how we got there. And this is particularly so in the case of Israel, whose history is complicated and contested. The title of Michael Brenner’s “In Search of Israel: The History of an Idea” is fitting. Published five months ago, it is a work of history, but it takes seriously that modern Israel begins as an idea. Or, consistent with Jewish tradition, as conflicting ideas. Brenner excavates the debates and challenges that have defined Zionism from its beginnings, exploring how they changed as conditions evolved. The conflict that Brenner begins with is the nature of a Jewish state. Zionist visionary Theodor Herzl was an assimilated Jew living in Vienna, and his interest in a homeland emerged from his conviction that Jews would never be accepted by Christians as equals. The country he imagined, however, would be distinguished not by its Jewish inflection (he had little use for religion, wanted to see Yiddish eradicated and even frowned on the use of Hebrew), but by the progressive policies it would pioneer. In fact, Herzl proposed naming it Seven-Hour Land, as the flagship achievement of this model country would be the seven-hour workday. Herzl’s chief critic within the movement was Ahad Ha’am, who, born Asher Ginsberg in a Hasidic family in Ukraine in 1856, had been steeped in Jewish learning and practice. 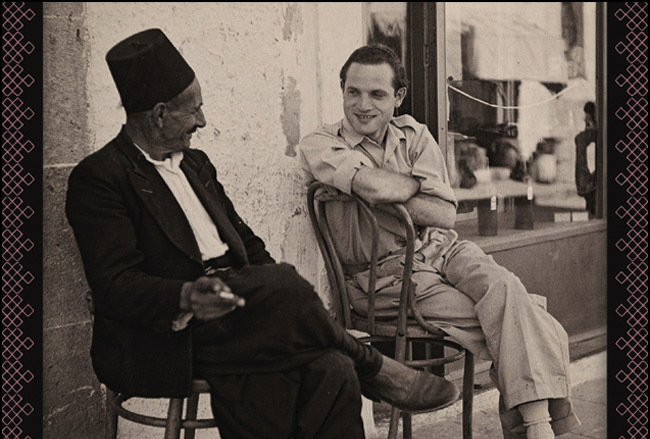 He asserted that the distinguishing character of a Jewish homeland should be its Jewishness. He envisioned the new state as a spiritual center for world Jewry, with a flourishing Jewish culture and daily life conducted in Hebrew. Another source of debate in the early movement was location. While the majority of Jewish nationalists looked to the land of Israel as the site of a homeland, many viewed its prospects as unrealistic, and alternative plans were floated. Herzl himself and some prominent Zionists at one point endorsed the so-called Uganda Plan, which would have brought Jews to East Africa. 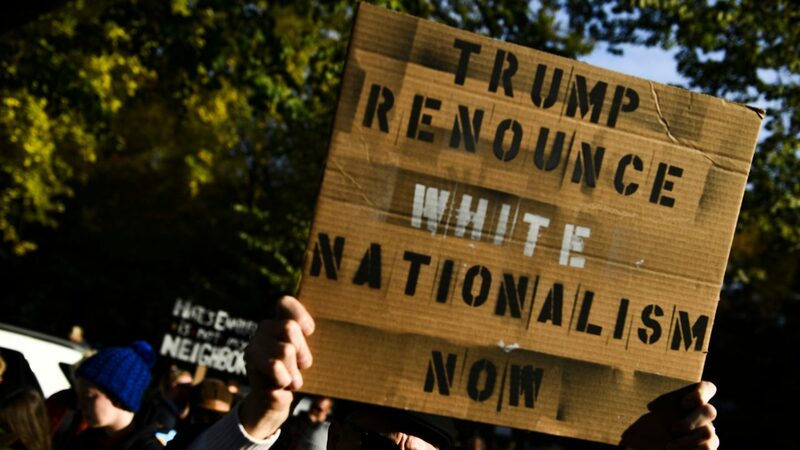 This idea was rejected, but sites around the globe would continue to be proposed, especially once the plight of European Jews grew increasingly dire in the 1930s and the British severely limited immigration to Palestine. For advocates of a Jewish state in British Mandate Palestine, there was no consensus on logistics, given the large number of Arabs living there. Revisionist leader Ze’ev (Vladimir) Jabotinsky championed a Jewish state spanning both sides of the Jordan River. A competing movement, whose supporters including Judah Magnes and Martin Buber, sought a bi-national confederation of Jews and Arabs. David Ben-Gurion sought as extensive a country as possible, but once it appeared that the future would likely lie in partition, his pragmatism led him to accept the prospect of a smaller Jewish territory alongside an Arab one. As the second half of the book turns to post-1948 history, part of its strength is in linking later events to earlier debates. As an example, in his discussion of the controversy over Judaism’s role in the nascent state, Brenner notes that the concessions that Prime Minister Ben-Gurion offered to placate ultra-religious Jews were based upon the belief that this population would soon vanish. When Ben-Gurion granted a military exemption to full-time yeshiva students, the decision applied to 400 young men. Counter to his expectations, that number would grow to tens of thousands, and this exemption would become one of Israel’s most contested social issues. It was rewarding to pair Brenner’s book with former Israeli Prime Minister Ehud Barak’s memoir, “My Country, My Life,” which was published in March of this year. 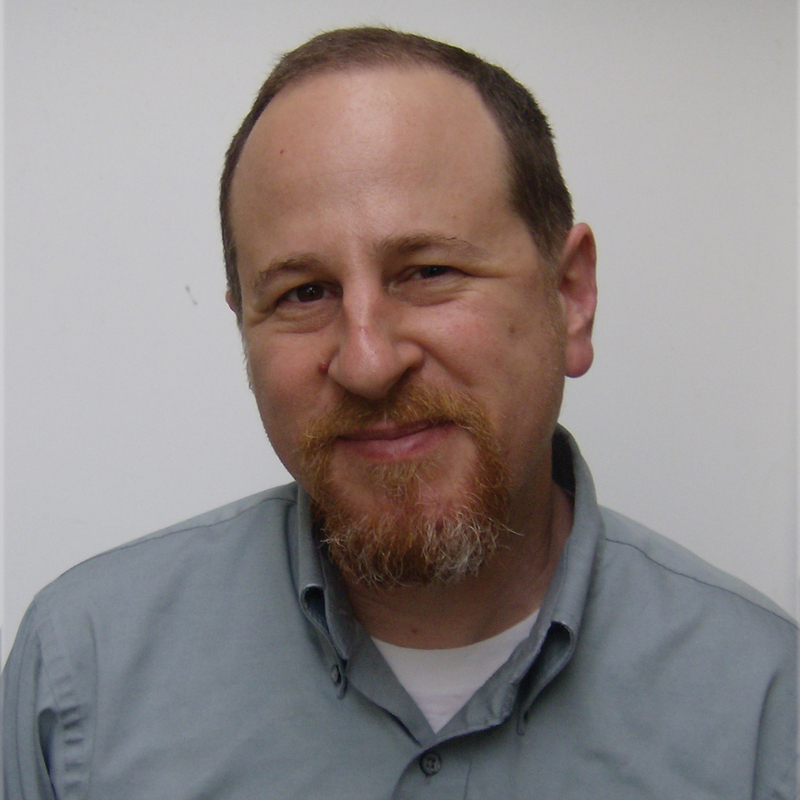 Barak’s life corresponds to the history of the State of Israel, and his detailed picture is the inverse of Brenner’s history defined by big ideas and social forces. 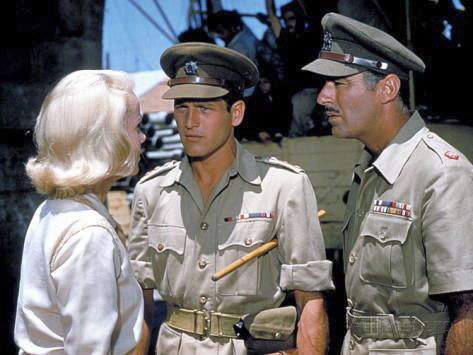 Barak, born on a kibbutz in 1942, was plucked out of the Israeli Army to serve in Sayeret Matkal, an elite intelligence-gathering unit that would evolve in the 1970s into a commando unit, of which he would eventually become the commander. What makes Barak’s narration of his experiences in the military particularly compelling is knowing that the larger societal transformations that followed the Six-Day War in 1967 (which Brenner addresses extensively) were predicated on Israel’s military victory — and that victory was contingent on these operations. Examples are found in some of Barak’s first major challenges — leading a group of soldiers into the Syrian-held Golan Heights in 1963 to attach a listening device to a Syrian military communications line, and shortly thereafter leading a similar operation in the Sinai Peninsula. Doing so would enable Israeli forces to predict the movements of enemy troops in 1967. 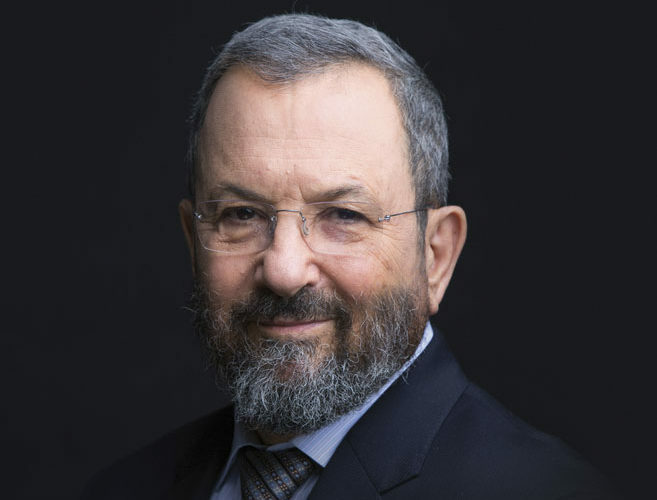 Barak served in the military for 3½ decades (interrupted by attending Stanford for his master’s degree — a time he recalls with great affection), becoming Israel’s most decorated soldier and moving up the ladder to become the Israel Defense Force’s chief of staff. Upon retiring, he intended to enter the private sector, but was asked by Yitzhak Rabin to be his Minister of Internal Affairs. The book shifts considerably once Barak enters politics, particularly upon his election as prime minister in 1999. The centerpiece of this portion is the failed 2000 Camp David summit, in which Israel offered its largest concessions to date in order to facilitate a two-state solution. Clearly haunted by the venture’s failure, Barak devotes a disproportionate amount of the book to its details, and it’s a fascinating account of a lost moment of possibility. Barak concludes with condemnations of the current government and worries about the future of Israeli democracy. He laments that those in power have “sought to redefine Zionism as about one thing only: ensuring eternal control over the whole of biblical Judea and Samaria.” Fittingly, his discussion returns to the very issues which secular, religious and Revisionist Zionists debated more than eight decades ago. And, consistent with this turn to history for guidance, he ends the book with words from Herzl.